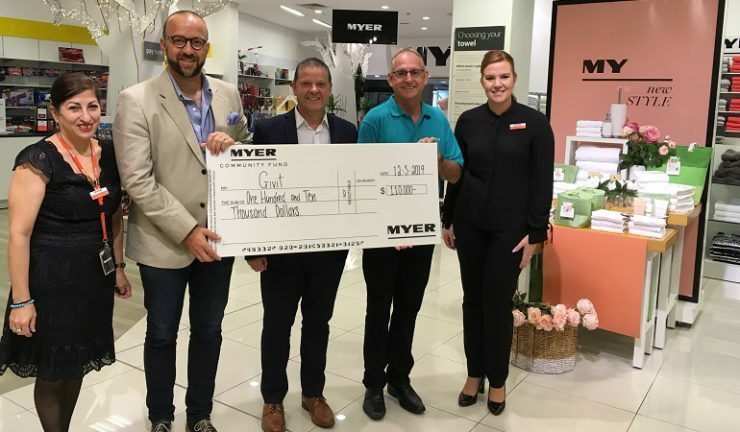 Myer customers nationally have helped to raise $110,000 for flood-affected families by rounding up the cost of their purchase to the nearest dollar and donating the difference to charity. 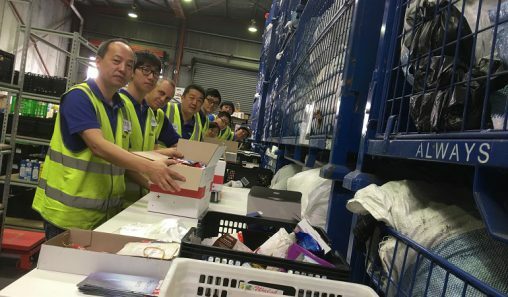 Myer has been running a national POS Round Up campaign to support those impacted by this devastating weather event. Myer Townsville store manager, Hayley Tanna, said, “All funds raised through the POS Round Up campaign will go directly to GIVIT and assist those affected by the floods in Townsville. Donations will provide critical support to residents impacted by the flooding as well as providing longer recovery support to re-establish homes and help communities recover. GIVIT has been selected as Myer’s Charity Partner. GIVIT, in partnership with the Queensland Government and Townsville City Council, are managing all offers of assistance for the Queensland Floods. GIVIT works closely with local agencies, charities and community groups to identify needs within the community. 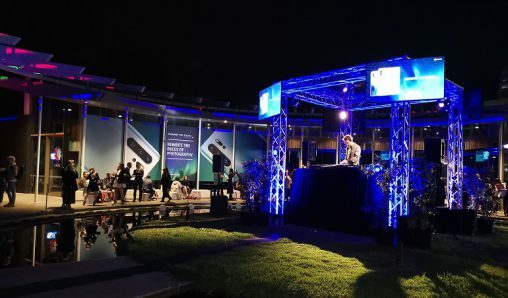 Partners for this event include: Townsville City Council, Department of Communities, Lifeline, the Australian Red Cross, Salvation Army, St Vincent de Paul Society as well as a range of smaller neighbourhood centres and community groups. 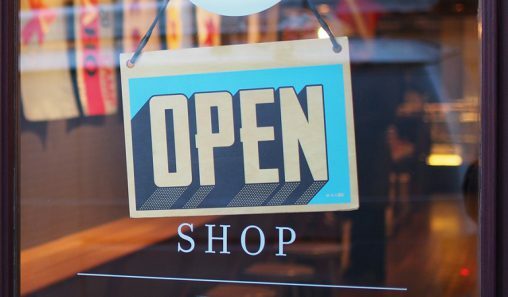 In order to support the economic recover of affected communities, GIVIT is committed to purchasing from local retailers wherever possible.